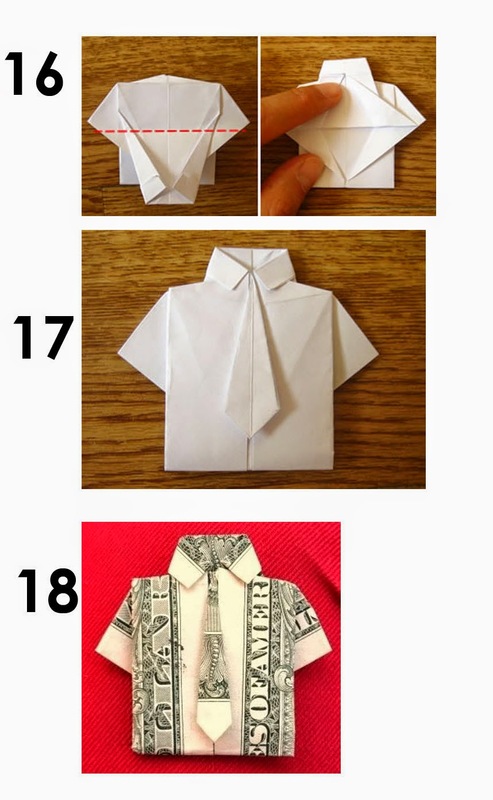 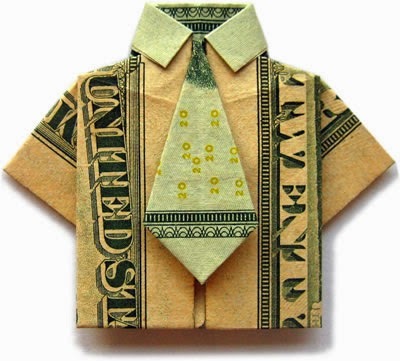 Today I'm gonna share to you how to make Money shirt origami. 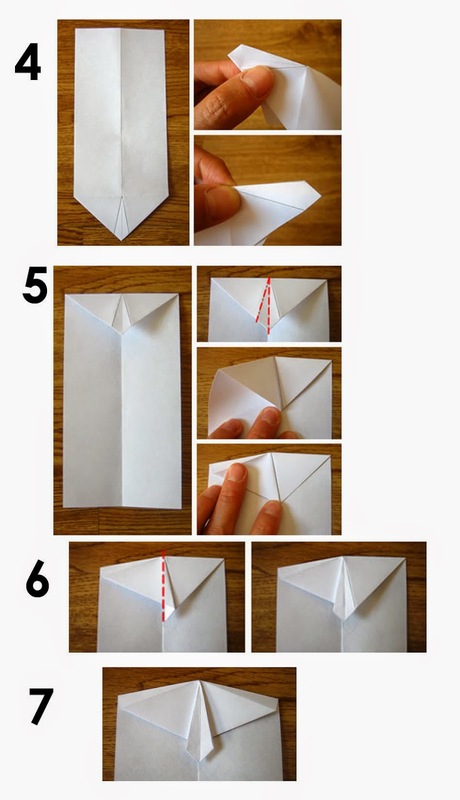 If you are a person you are fun of giving TIP to somebody then this tutorial is for you. 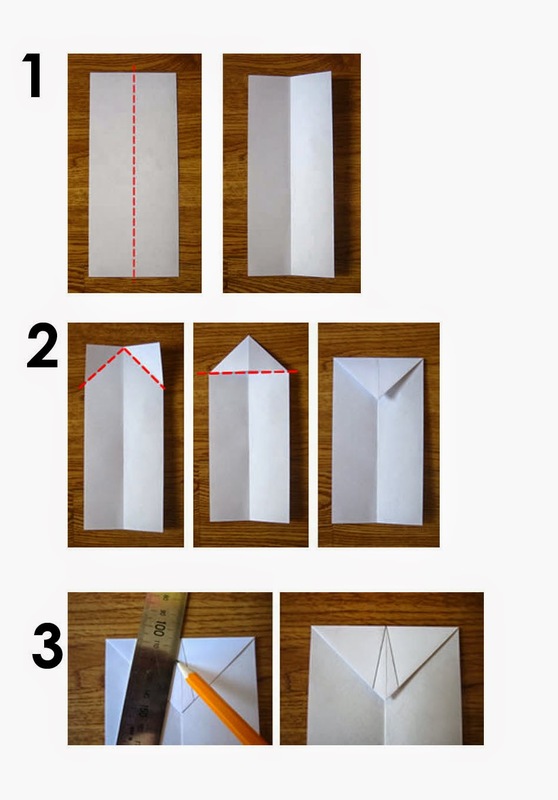 Turning dollar bill into origami is an easy work. 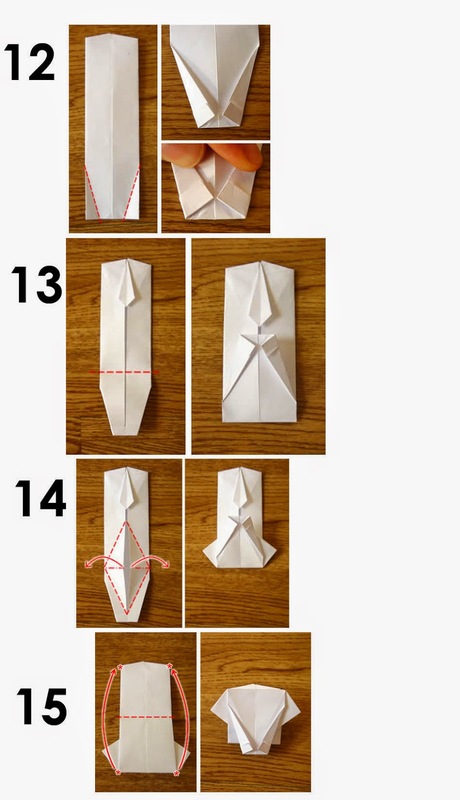 If you know how to make Shirt Origami then you can apply then you can use that knowledge here. 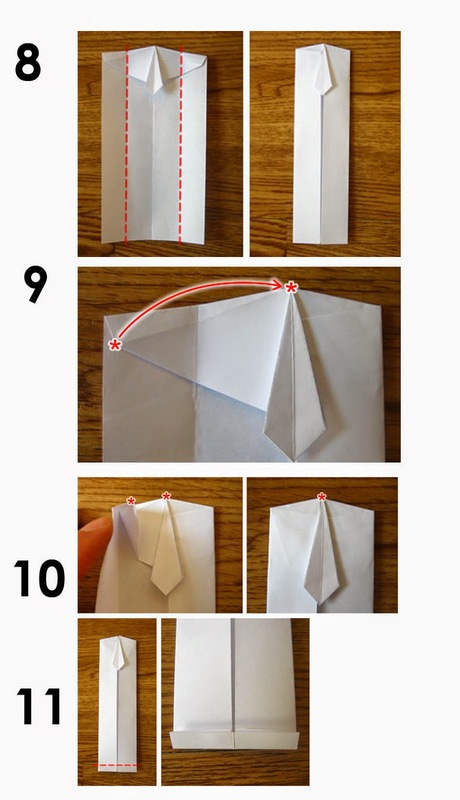 Also to make shirt more unique we can add accessories like Necktie origami.